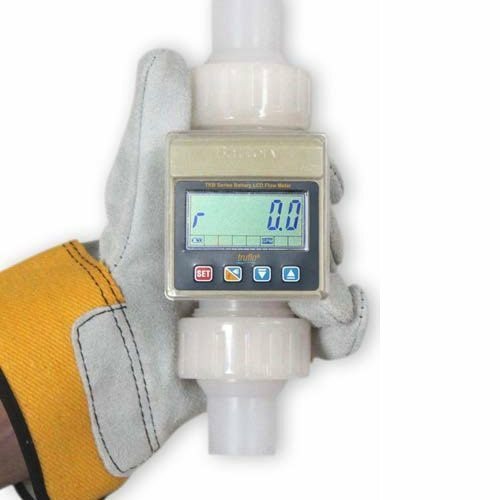 At Liquid Handling Equipment, Inc. in Charlotte, NC, we are pleased to offer corrosion-free instrumentation equipment. 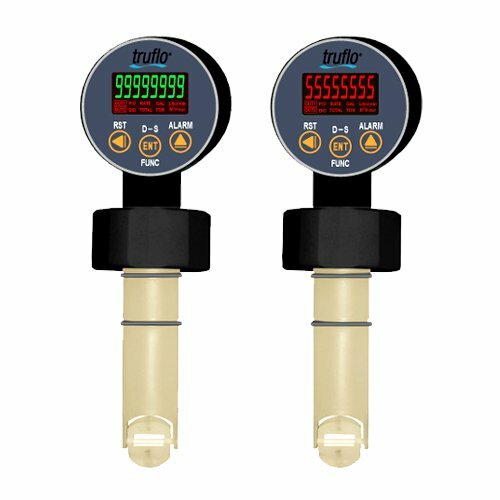 We partnered with Icon Process Controls, who specializes in manufacturing the most complete lines of industrial corrosion-free flow and level measurement equipment for industry’s most demanding chemical, water, and wastewater applications. 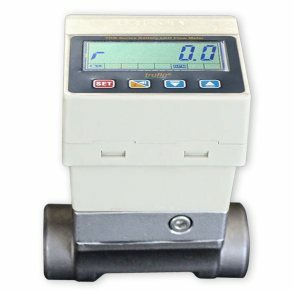 Battery Operated Paddle Wheel Flow Meter. Industry’s highest accuracy / ±0.50% of full scale. 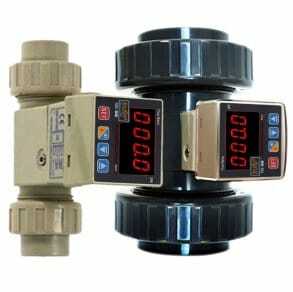 Unit of flow measurement is selectable LPM / GPM / KL. Corrosion resistant / PVC / PP/ PVDF. Low-Cost visual indication. Easy Installation / No Mounting Kits. Flow Rate + 1 Amp Relay + Pulse Output; ± 1% Accuracy. 2M M12 Type electrical connection (Opt). No K-Factor programming. Large LED display. Zirconium ceramic rotor pin and bearings. True union design. Excellent chemical resistance. 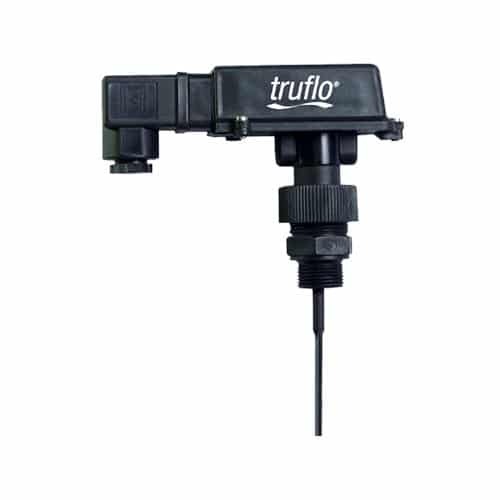 Battery Operated Flow Rate + Flow Totalizers; NPT or sanitary connections. 316 Stainless steel body. ±1% Accuracy. Heavy duty design. Zirconium ceramic rotor pin and bearings. Excellent chemical resistance. Large display changes from green to red when in alarm state. Accuracy ± 0.75% of full scale. Pipe size (1/2 -24 Inch). Flow Rate + Totalizer (Resettable). Flow velocity range (0.33 to 26 Ft/S) (0.1 To 8 M/S). Eprom Memory-Totalizer Value will not be lost. Dual output relays. 4-20mA Output standard. Heavy Duty industrial design. Corrosion resistant. Simple Installation. 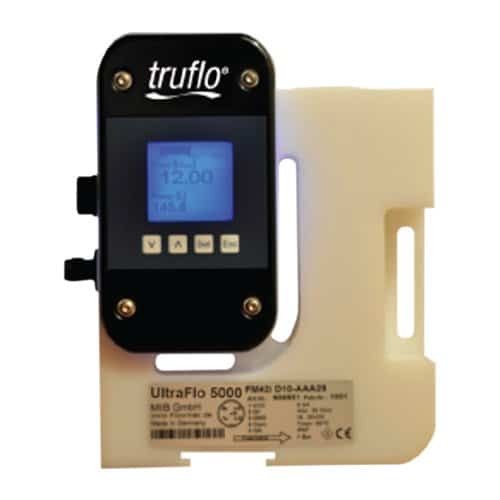 Industry’s toughest all plastic Ultrasonic Flow Meter. Heavy Duty design; Simple to install. Completely corrosion resistant. 4-20mA Output + Pulse Relay. Fit & Forget. IP67 Enclosure. Negligible pressure drop. Empty pipe alarm. All Plastic Construction. In-Line design – insertion style. Nema 4X Enclosure. Corrosion resistant PP body and paddle. ½” – 12″ pipe – tee or saddle. Heavy Duty rugged design. Low-pressure drop. Easy to install. Can be easily changed from normally open to normally closed. accuracy in the industry 0.75%. Pre-Filled with glycerin. Visual pressure range tabs. Simple to install. The perfect mate for plastic isolators. Double Sided. Fit & Forget. Suitable for corrosive environments. All plastic & gauge (Filled). Heavy Duty design. Completely corrosion resistant. Extra large colored display with the highest accuracy in the industry 0.75%. Pre-Filled with glycerin. Visual pressure range tabs. Simple to install. The perfect mate for plastic isolators. 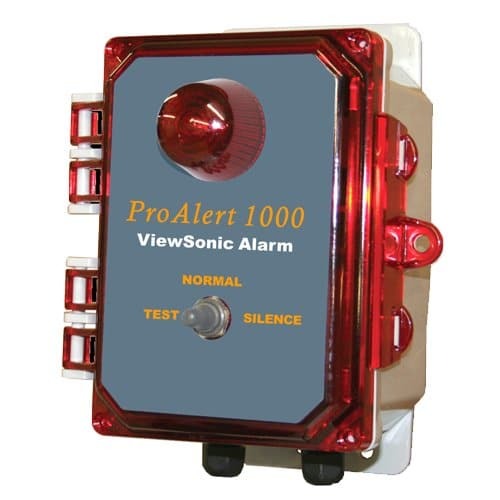 Description: High-intensity red alarm Light with a 90 dB audible alarm with external Test-Silence-Normal positions. Rugged NEMA 4X industrial design. NPN or PNP pulse-5A output. 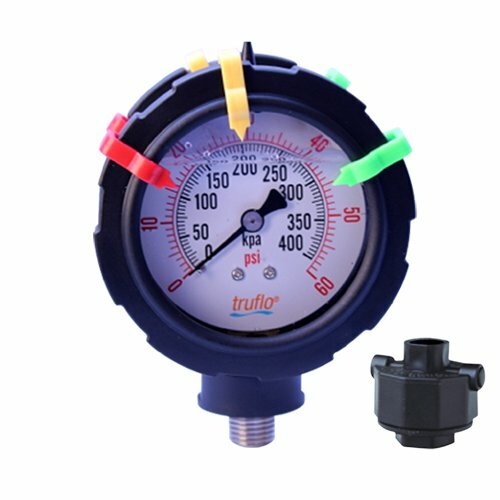 Perfect for Flow or Level.